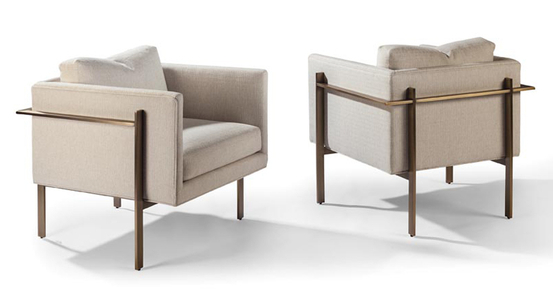 The Drop In chair is one of Milo Baughman’s flawless masterpieces. 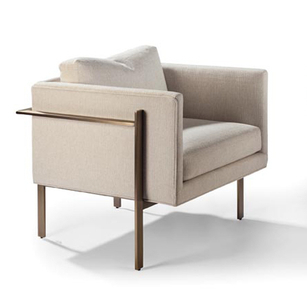 It features a minimal metal frame with clean lines and crisp angles surrounding a soft seat and back. This is the ideal frame for a Contemporary or Mid-Century home. Available in an assortment of metals, fabrics, and leathers.